Vitamin B-12 is essential for normal formation of blood cells and contributes to the health of the nervous system. 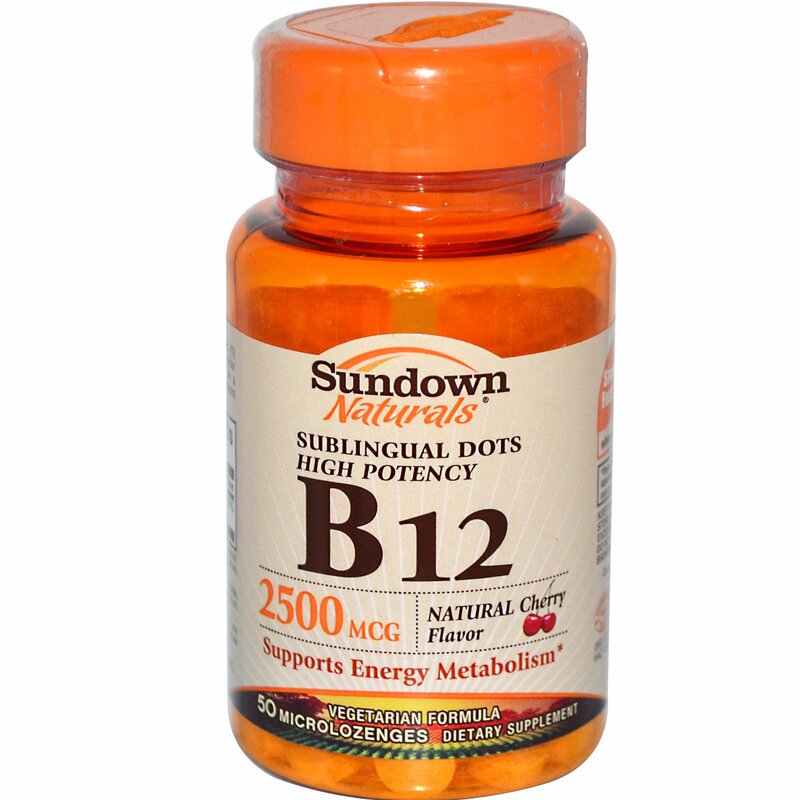 Vitamin B-12 is just one in our extensive line of quality nutritional supplements designed for when you need additional nutritional support. For adults, take one (1) microlozenge daily. Place microlozenge under tongue for 30 seconds before swallowing. As a reminder, discuss the supplements and medications you take with your health care providers. Mannitol, crospovidone, natural flavor. 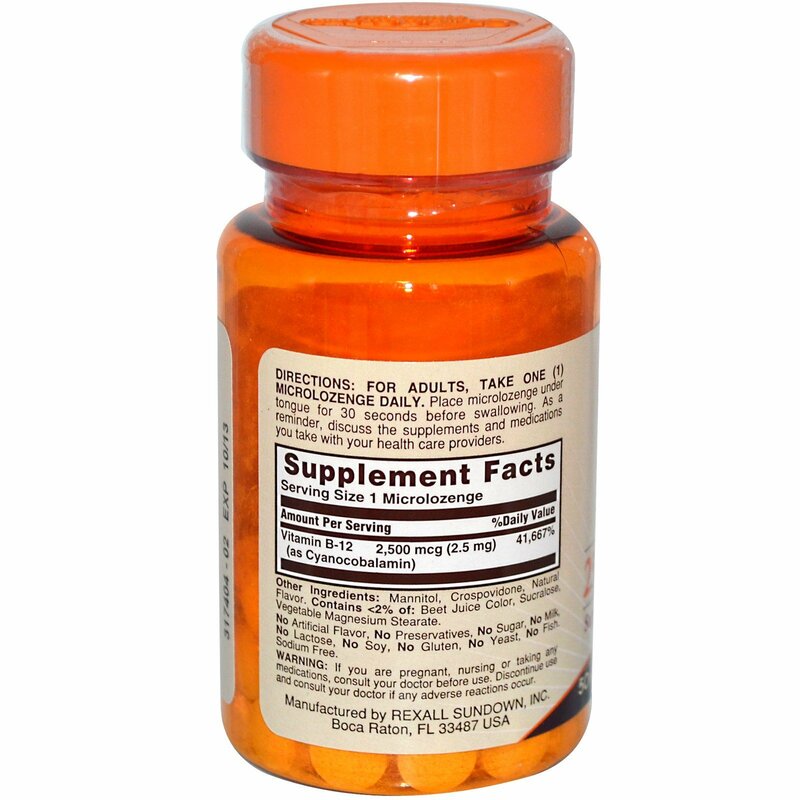 Contains <2% of: beet juice color, sucralose, vegetable magnesium stearate. No artificial flavor, no preservatives, no sugar, no milk, no lactose, no soy, no gluten, no yeast, no fish sodium free.